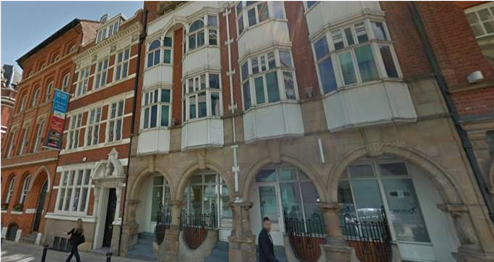 As part of a recent investment acquisition the two Grade 2 listed buildings, Edison House and Chamberlain House, were due to be refurbished into high quality office space in Birmingham’s Central Business District. The works consisted of a complete strip out of all existing finishes, undertaking a full refurbishment of all surfaces as well as a new in-house bar and an overhaul of the rear courtyard area. Fellows provided pre-contract cost management services, assisting the client with cost consideration as well as commenting on design and buildability issues.